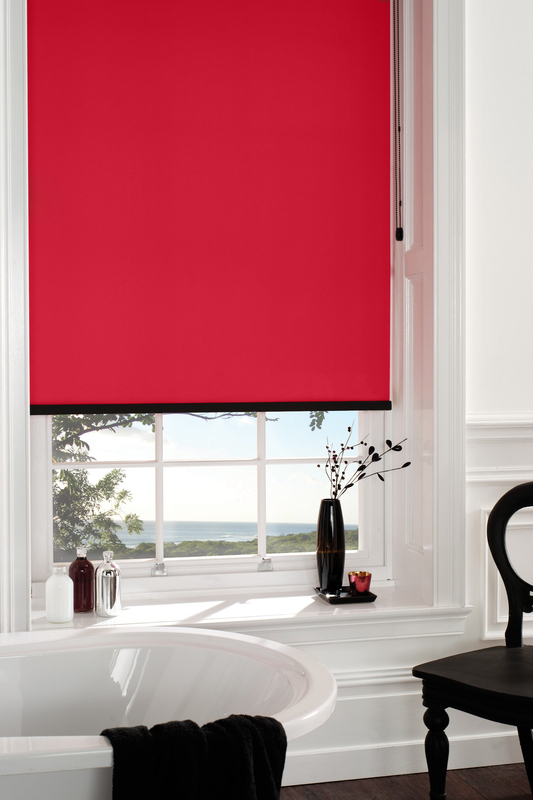 Roller Blinds online include additional options made to measure. Add scallops or braids to provide a focal point in room design. 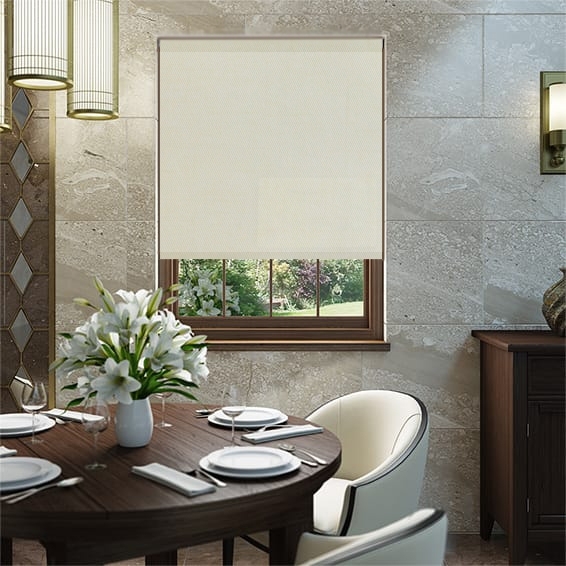 As a matter of fact, the roller blinds roll up to let a maximum amount of light a room. 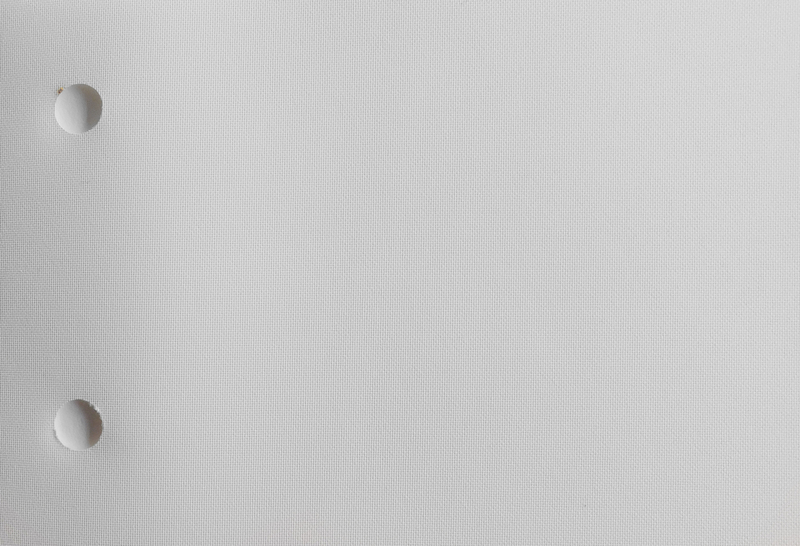 Equally, the range includes fabrics that are suitable to clean with a damp cloth making them easy to clean. Over the years, roller blinds provide a practical solution as a window treatment. Properties include moisture resistant/waterproof, patterns, blackouts, lace or just plain fabrics to add a modern feel along with texture. 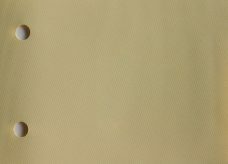 Furthermore, colours such as cream, browns, beige, blues, greens, reds, white, grey, pinks and lilacs. Due to the sidewinder, blinds are easy to pull up and down. Obtain free quotes online. 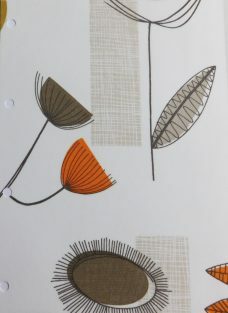 Equally important, fabric details allow customers select the correct fabric for a project. 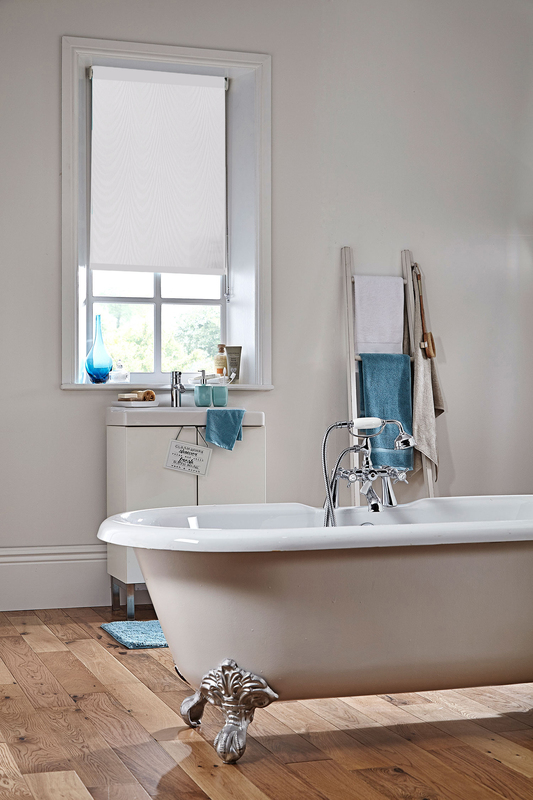 By the same token, moisture resistant roller blinds are suitable in areas such as kitchen and bathrooms. 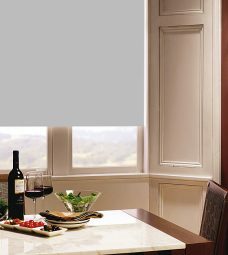 Kitchens have high humidity and grease hence blinds which can be wiped clean a moisture resistant are perfect. Additional considerations include how close the window is to the cooker. 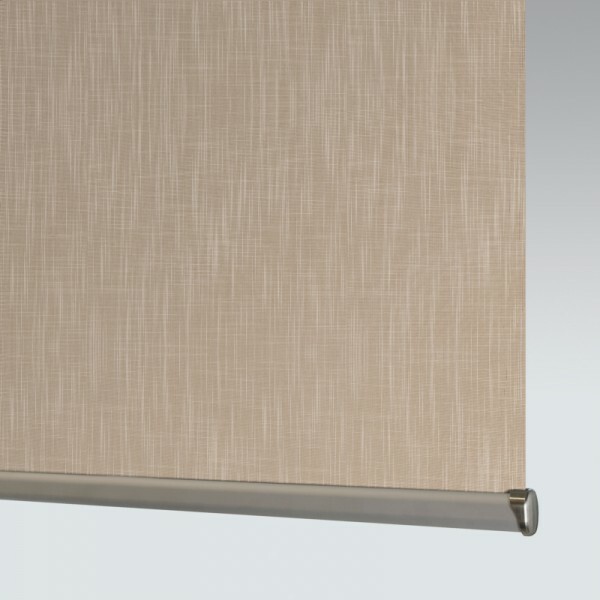 A fire resistant blind may consequently be appropriate. 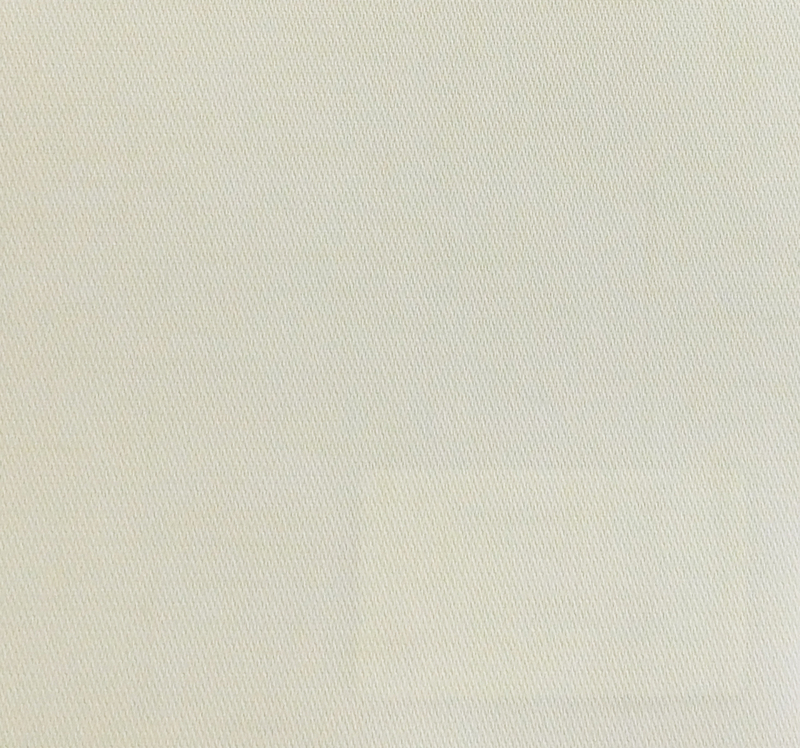 Most noteworthy, in commercial offices fire resistant fabrics are suitable. 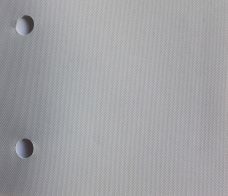 All fabrics are made from good quality materials. Fitting Options include either recess fitting or outside fitted. In addition, blinds maybe top fixed or face fixed. Choose Scallops or without scallops. Select the fitting type on the order page. End caps that cover the fixing brackets. NB An Important point to bear in mind the blind width is calculated on the width size given. 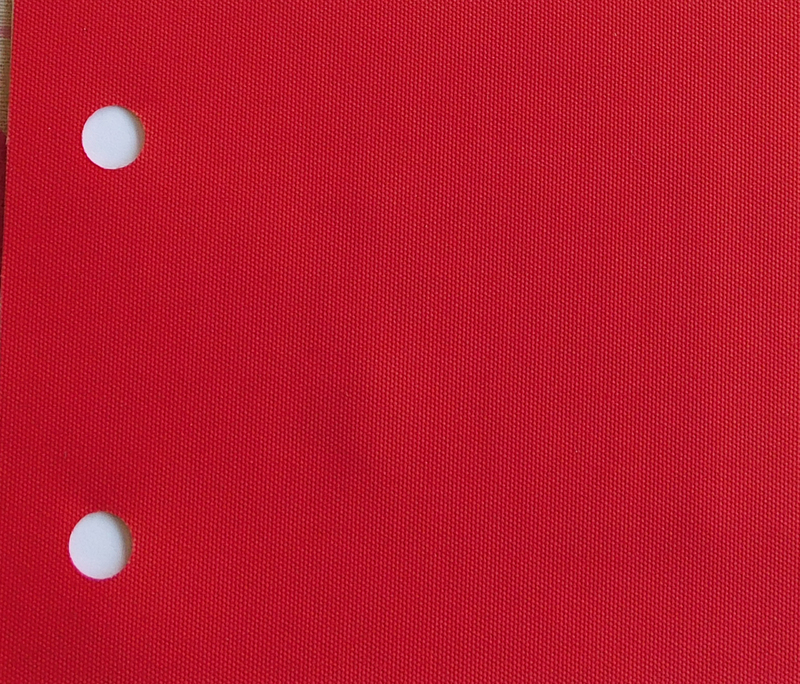 Hence, the fabric is cut 35 mm approximately less than the overall width. Moreover, the control brackets are added on either side so the blind can operate smoothly. Furthermore, this enables blinds fitted in the recess to function within the space given. 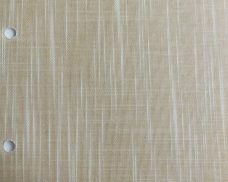 Due to the wide range of blinds fabrics on the market you may be required to confirm colour and any additional factors. Noteworthy, the option to buy blinds online anywhere in the UK or locally in Milton Keynes and north Buckinghamshire. Extra Roller Blinds, Senses Blinds & Motorised Blinds available.